The Pleasant Ridge PTA Nominating Committee, is now accepting nominations for the 2016/17 Executive Board Elections. Attached is the Nomination form, which also explains the Guidelines and Eligibility Requirements. Please review carefully and send a note to volunteer@prpta.org, if you have any additional questions. We welcome all nominations and will strive to create a diverse and balanced roster of applicants that represents our school’s demographic. Our goal is to see that every parent has a voice on our PTA and is given the chance to become actively involved in enriching the educational opportunities at our school. Earth Day and a Very Special Birthday at PR! 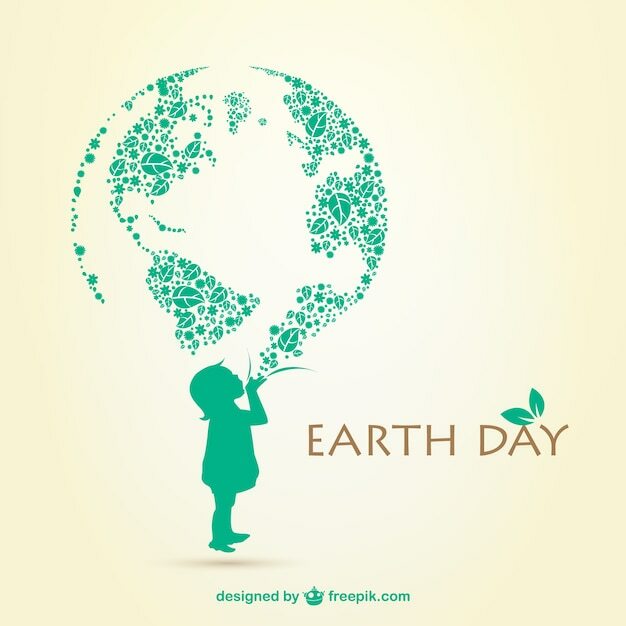 This year at Pleasant Ridge we will be marking Earth Day (April 22nd) in a very special way. The staff and students will be participating in a school-wide project that will culminate in the donation to the school of a 25th anniversary tree with a commemorative plaque to be located near our new Building Sign to the west of our Parent Drop-Off Loop. We are asking that each staff member and every student give 25 cents towards the purchase of the tree. This 25th Anniversary Project will be one that will last at our building and will mark our time together while celebrating our milestone birthday. Together we will plant the tree on Earth Day. Money will be collected from March 22nd -April 13th. There will be a collection “tree” in the office. The Quarter donations can also be made directly to each classroom teacher. Please take a look at the following flyer highlighting the annual Pleasant Ridge Elementary Book Swap taking place on Thursday, March 31, 2016 throughout the day in Room B8. We will collect books outside of the Pleasant Ridge Main Office March 14-29. Please share this update and information with your families in your communication paths. Please contact Mandy Rogers with any questions. Pleasant Ridge’s Own Moe Jaber is looking for our help in getting a new bike. Please click on the following link and consider joining (and voting) for his cause! Moe Jaber and A New Bike! It’s great to be on The Ridge! For showing PR PRIDE all month long!